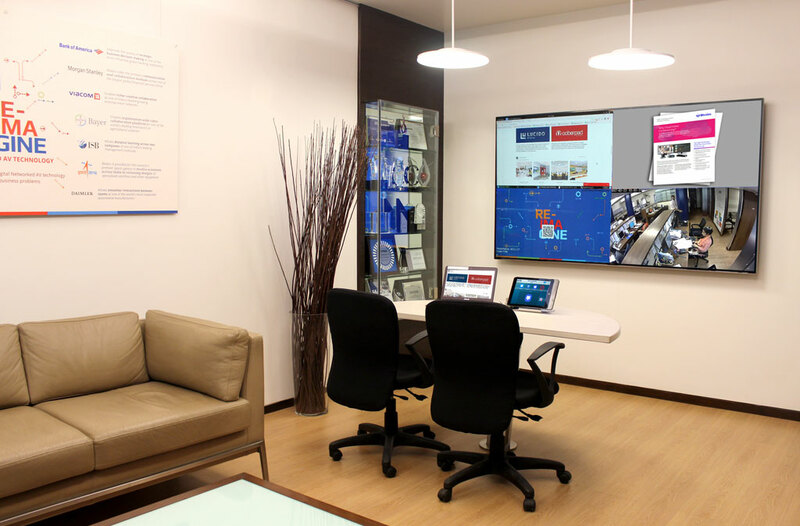 Our completely revamped facility is now OPEN for demonstrations, and features 5 model rooms spread across 2,500 square feet. 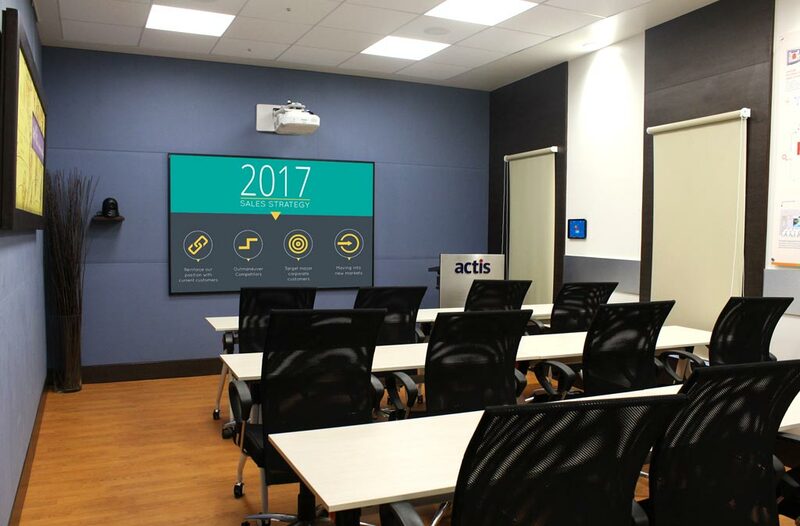 We’re super excited to announce our Re-imagined Actis Experience Centre, which was considered pretty ground breaking when launched in its original avatar in 2009. 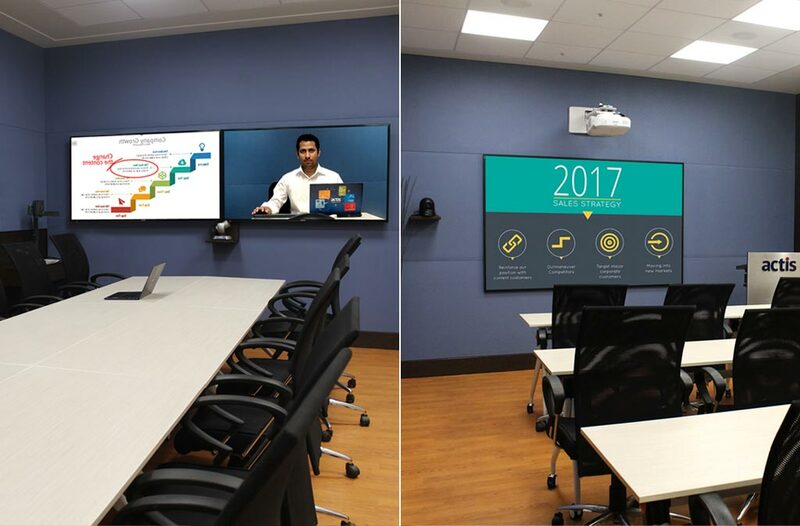 A lot has been changing in the AV and integration industry recently, so we wanted to get in the latest technology and demonstrate what’s possible with the latest collaboration tools in workplaces. 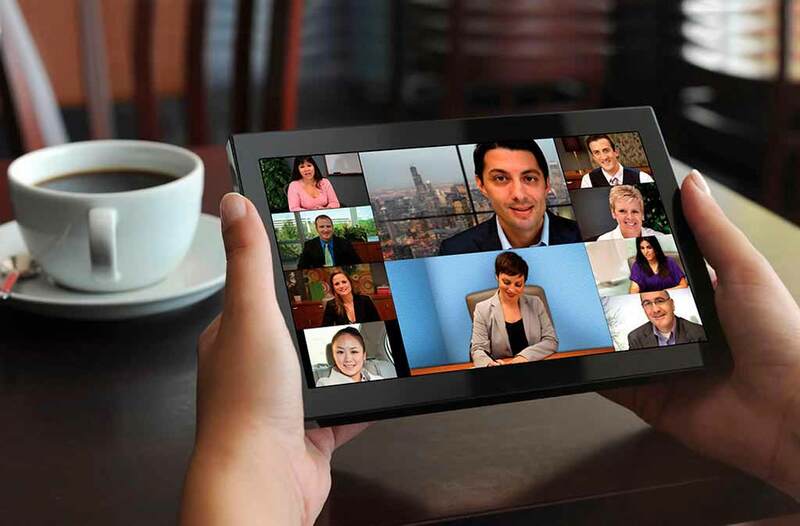 Use the power of IP based networks to distribute content anywhere within your organization. 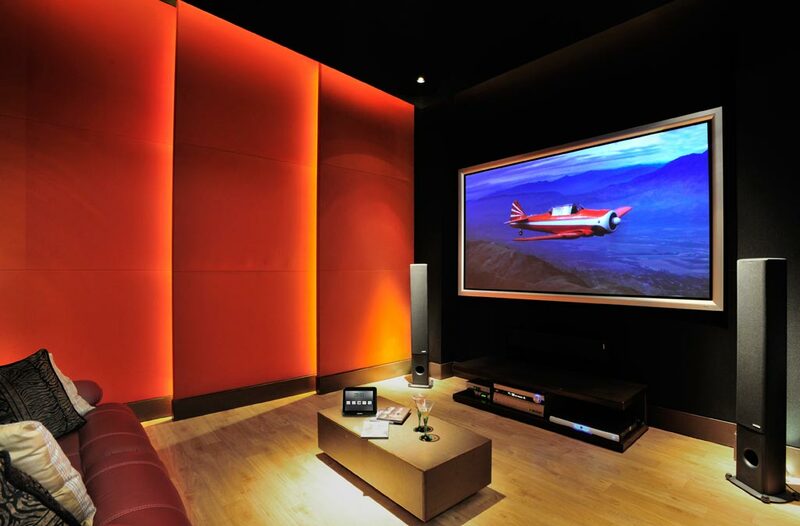 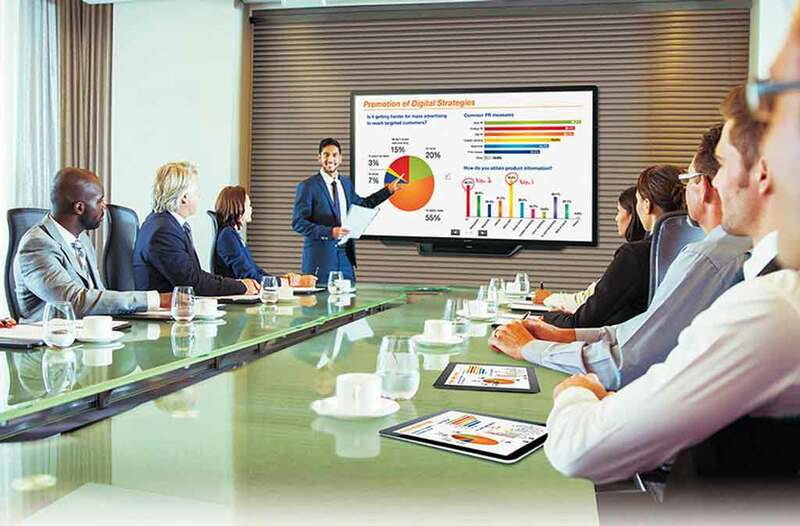 Networked AV infrastructure is all-digital and allows the flow of video, audio and control signals seamlessly and without loss of quality. 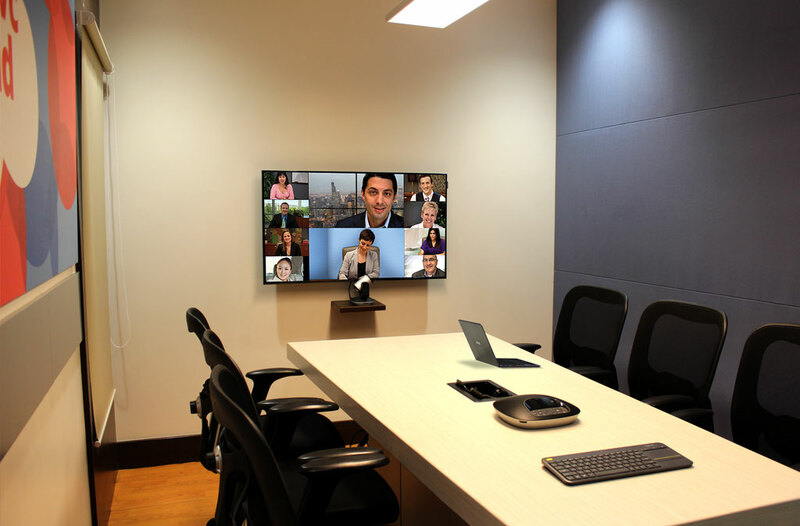 Cloud-based video conferencing solutions allow businesses to move their VC infrastructure to the cloud for greater simplicity, flexibility and reliability in video based communication and video collaboration. 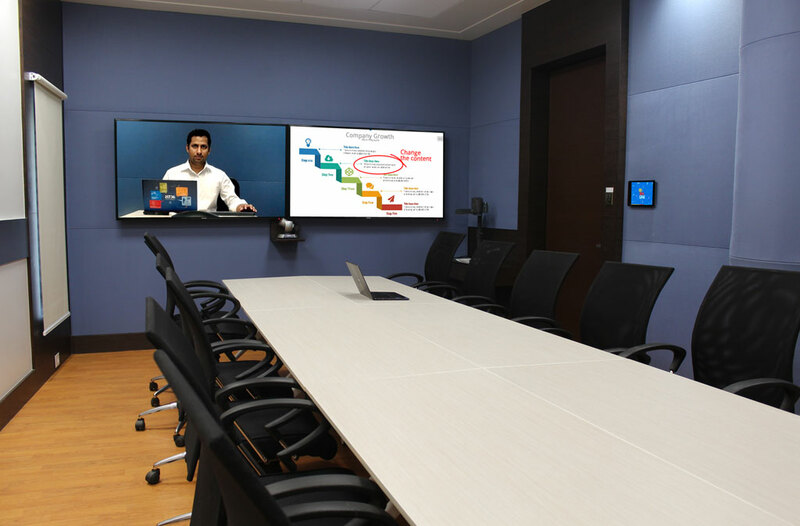 Boardrooms can cut the clutter with wireless presentation technology that lets presenters share their content quickly, securely and wirelessly. 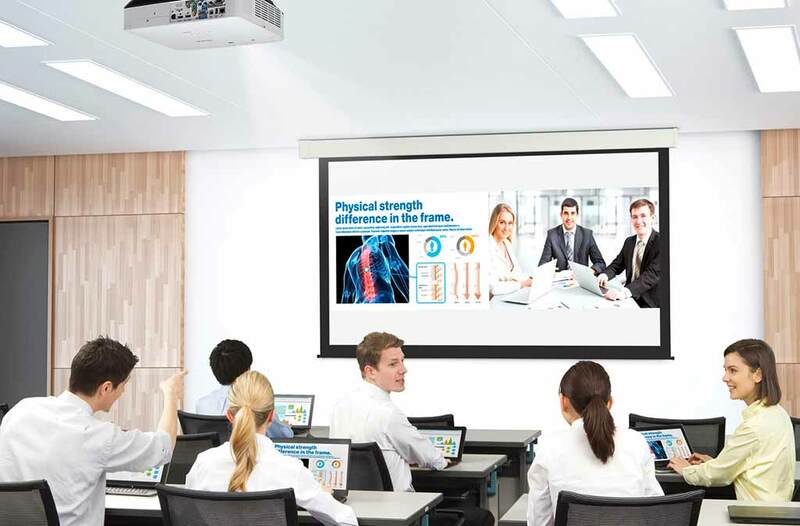 This enables BYOD, also allowing mobile devices like tablets and smartphones to present.